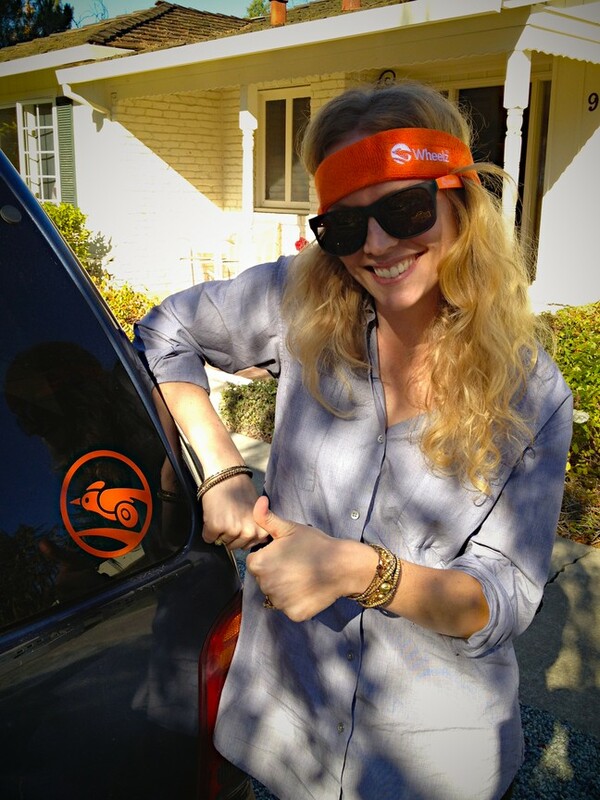 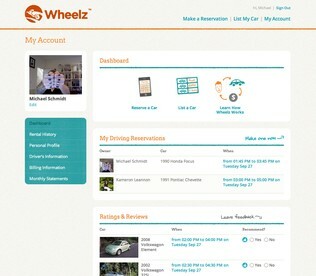 Who needs a dorm-mate with a car when you have Wheelz? As if an impromptu late night run to the grocery store for a crate of Oreo Double Stufs isn't justification enough for an on-campus car sharing service. 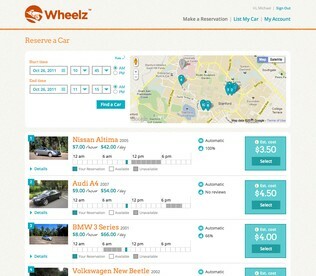 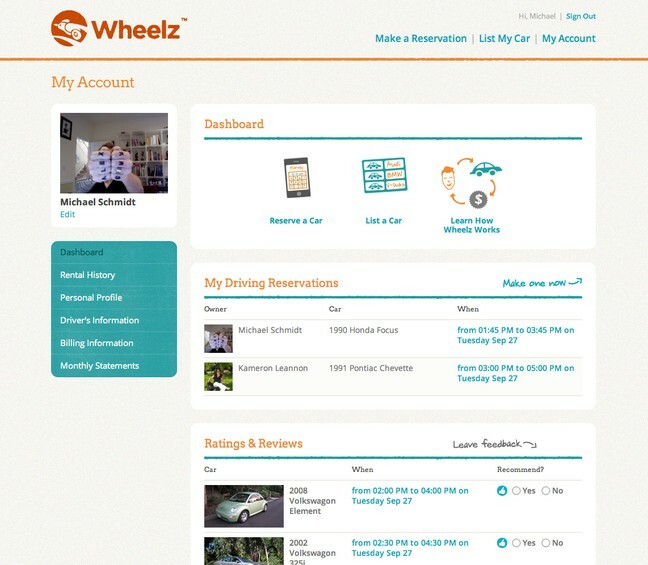 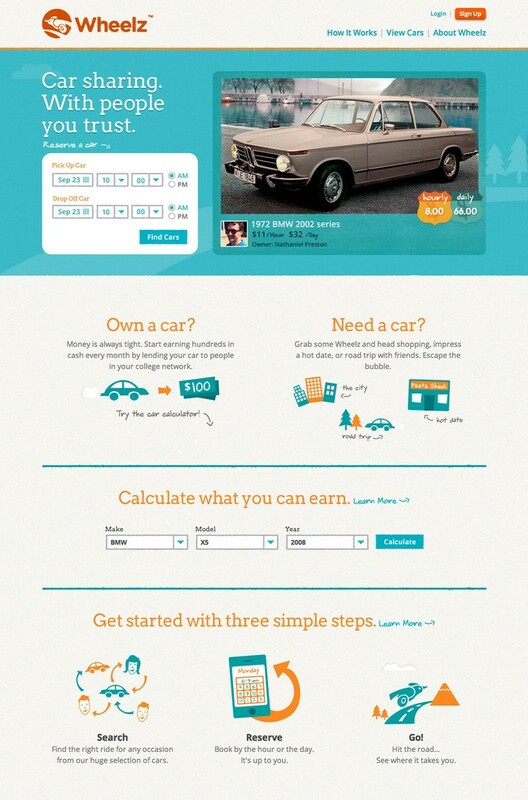 Wheelz hired Cuban Council to conceive a brand identity and implement a consumer-facing website design just weeks out from their service debut. In typical Cuban fashion, we dove in head first, pacing alongside their rapid development schedule to the point of implanting a Cuban on-site to ensure the highest quality delivery.